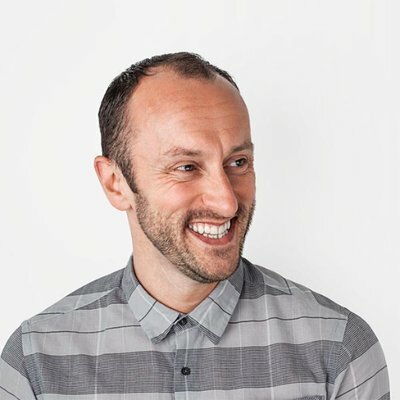 Dan Machen will be sharing his odyssey into neuroscience to understand how human behaviour and communications are being shaped in the age of information overload. Dan is a strategy leader at HeyHuman, a communications agency reshaped by behavioural science. He has 20 years of experience in creative and planning roles, and has spoken at conferences such as SXSW, Cannes and AdWeek.